Capture the world from above. 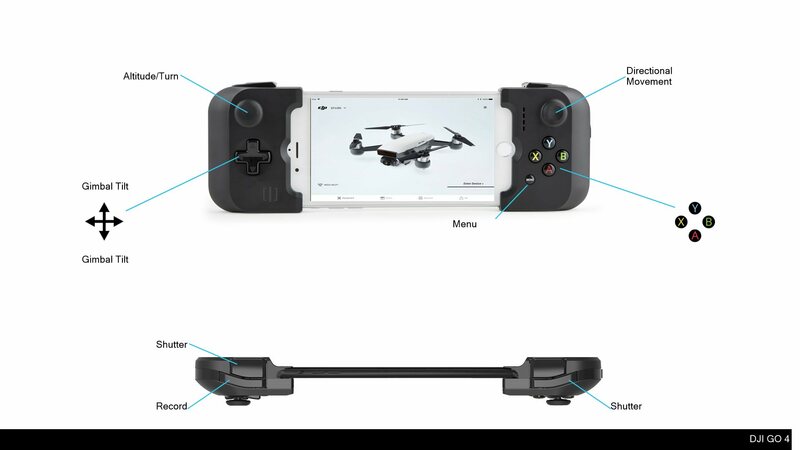 DJI GO 4 has been optimized for all of DJI's latest products. These include the Phantom 4 Series, Mavic Pro, and Inspire 2. It provides near real-time image transmission and camera settings adjustment, as well as editing and sharing of aerial imagery.